JASON IS HOSTING ON HIS VESSEL - WHARF GANGPLANK MARINA SLIP Y-35. 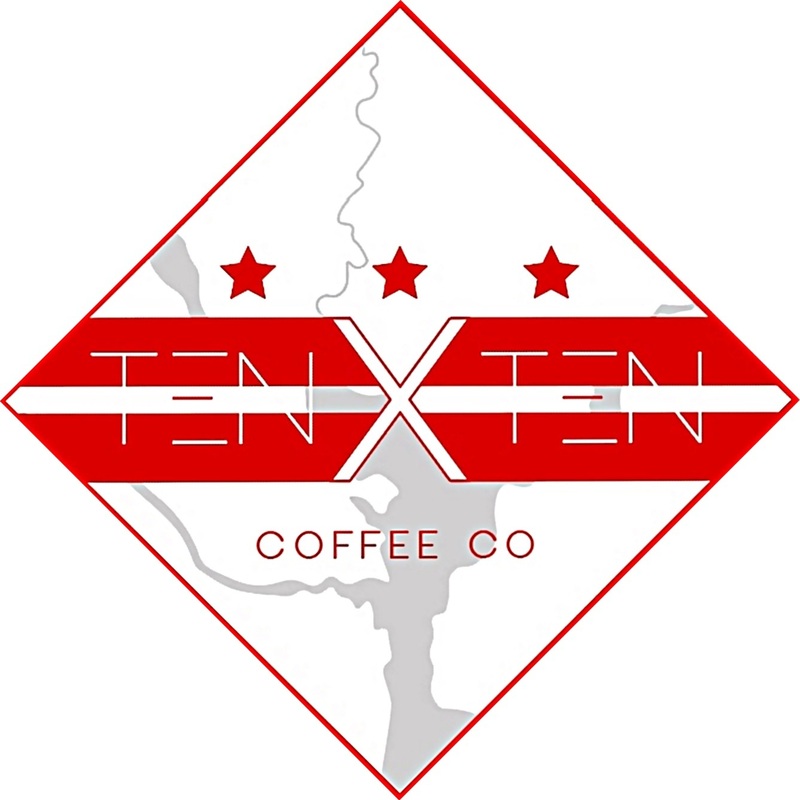 Special Guest, the owner of the local 10x10 Coffee Company, is providing the coffee. All he asks is we let him tell us about the coffee and enjoy a cup or two.